As the summer sun hides away and rough winter winds gear up once again, your skincare routine likely needs to shift to stave off dehydration and irritation. The products that keep your skin fresh in the summertime might not be the perfect fit when seasons change, but there’s one crucial step you might be forgetting that’s just as important in winter as it is in summer: sunscreen. UV rays advance the aging process by breaking down elastin fiber and collagen, which keep skin taut and bouncy, as well as causing hyperpigmentation (aka, sun spots), so sunscreen is the number one preventative treatment you can use to keep your skin looking younger longer. And that’s not to mention the non-cosmetic damage that unblocked UV rays can cause: namely, skin cancer. Although winter—depending on where you live—may not be a particularly sunny time of year, snow can even exacerbate UVB rays (which affect superficial layers of skin and are the key cause of skin cancer) up to 90 perfect. Proper winter wear isn’t the only protection you need if you’re planning on getting into a couple of snowball fights—a good waterproof sunscreen is also a must (after all, snow does melt). Sunscreen application in the winter can even have some unexpected benefits too. It all comes down to picking the right formula that you’ll not only enjoy applying but will help your skin now and in the long run. The one downside of zinc oxide, however, is that it can leave a white cast on skin, so it’s not the ideal choice for darker skin tones. Luckily, though, it’s not the only sunscreen ingredient with additional benefits. When you apply a sunscreen that contains dimethicone as the final step in your skincare routine, you can help your moisturizer last longer. 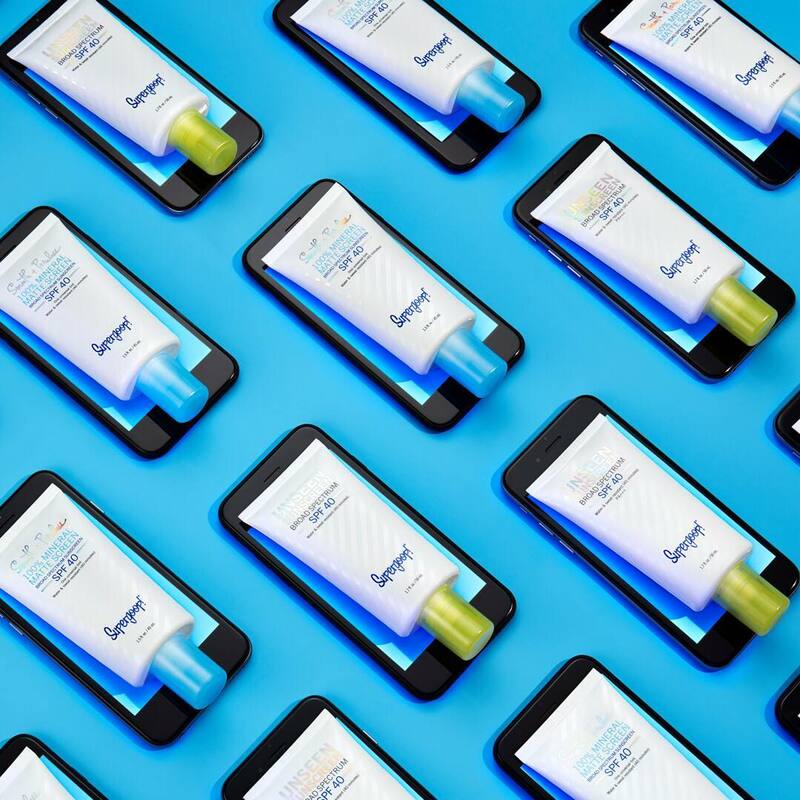 When it comes down to it, finding the right sunscreen can require a bit of trial and error, depending on your skin’s specific needs. Just remember to reapply as the day goes on (as Dr. Chapas points out, most sunscreens last no longer than 80 minutes) using one to two teaspoons of product, and you’ll be set.